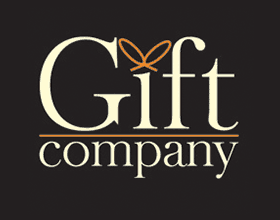 The Perfect place for gift’s for all your friends and family. Stocking a range of seasonal gifts, Hares and Graces is the perfect location to pick that special gift for someone special. Our range includes candles, jewellery hangers, trinket dish ring holders, trinket boxes, photo frames and mugs. We stock a range of baby gifts, something for all budgets.